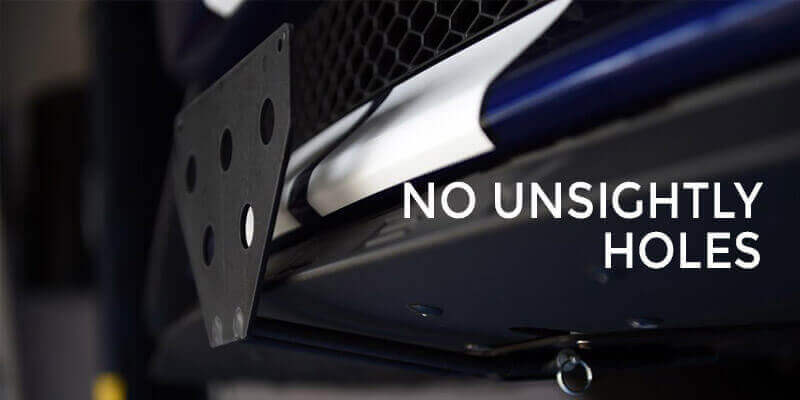 STO N SHO is a custom aftermarket quick-release removable front license plate bracket designed for the modern muscle, performance and luxury car and for those cars whose appearance would be diminished by the use of the factory front-license plate mounts. "Just completed the installation. Just one word - AWESOME! I can't express how pleased I am." Stay in compliance with state laws requiring a front license plate. Simply STO your front license plate when you want to SHO the beauty of your modern muscle, high performance or luxury car. Then slip your license plate back on when you're ready to roll. Preserve the style and elegance of your investment. 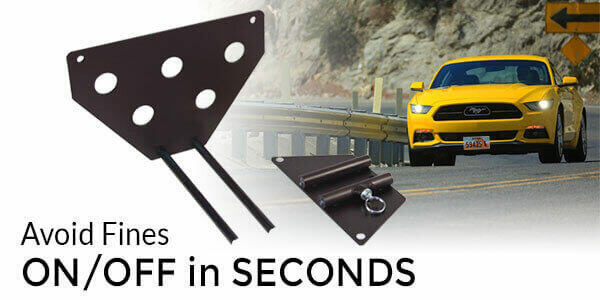 Whether it's at "Cars 'n Coffee" or parking in the big city, we'll always have your front end covered. 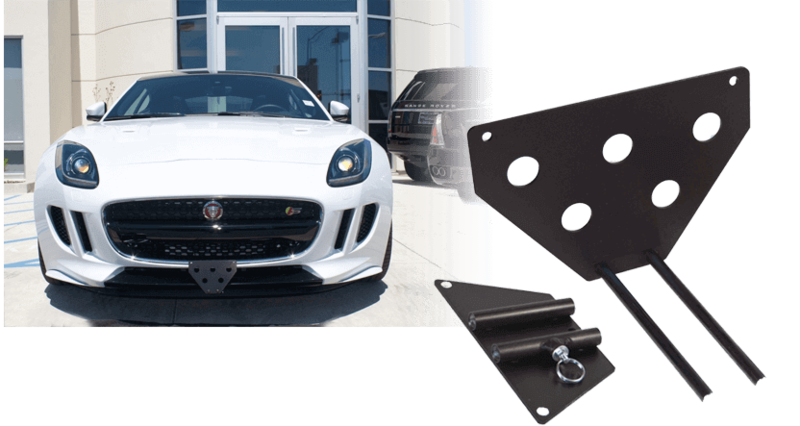 Does Your State Require a Front Plate?